The minister of citizenship and immigration Jason Kenney announced a pilot where Canada will be assisting LGBT refugees persecuted in their home countries. In association with the Rainbow Refugee Committee, Canada will be sponsoring refugees from all over the globe. Kenney stated that immigration and citizenship department will be directing $100,000 CAD in assistance to cover the first three months of expenses the refugees may have upon arriving Canada while the Rainbow Committee will be responsible of addressing their accommodations, food, orientation and other basic needs. The Rainbow association is responsible of getting in contact with private entities and handle the sponsorship and asylum applications. Sponsors will provide financial support for not more than the first year of settlement in Canada. Might this be related to the recent change to the citizenship test study guide ? Just recently Minister Kenney announced an update of the Discover Canada guide that included gay and lesbian rights in Canadian law and marriage. Anything to do with a Spring election? 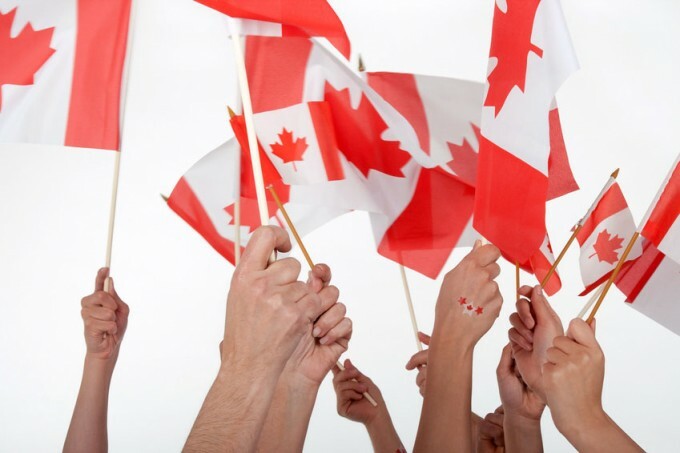 This article was posted in Citizenship Rights, News and tagged Canadian Life, citizenship department, Citizenship Rights, Citizenship Test, Immigration, immigration and citizenship department, immigration citizenship, News. 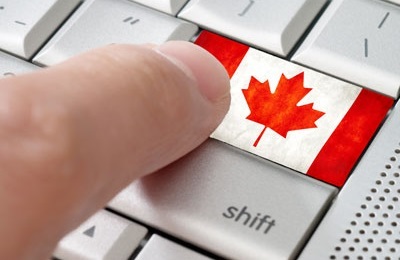 I don’t think that first year assistance is enough for someone who is from different culture and life system different from the Canadian life. A new comer doesn’t have any savings and sometimes they live in high coast living, which will accumulate more than 600,00 per month. I wish the government could at list give to them some asides supports. based on the official study guide.